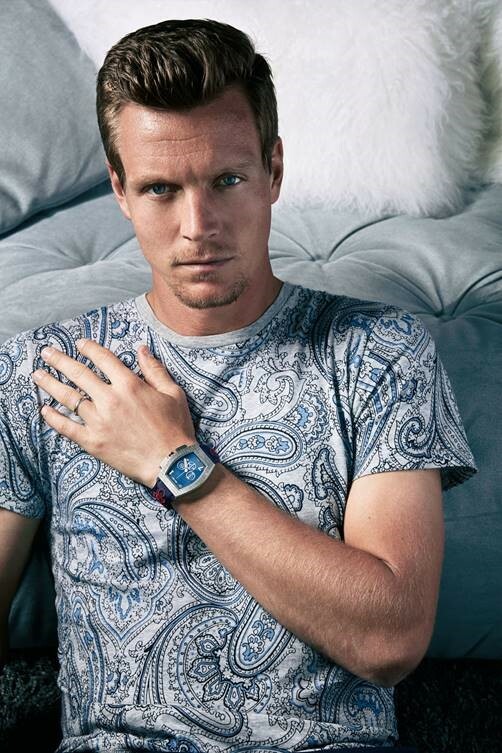 Introducing…the exquisite Tomas Berdych timepiece by luxury accessory collection Felio Siby. 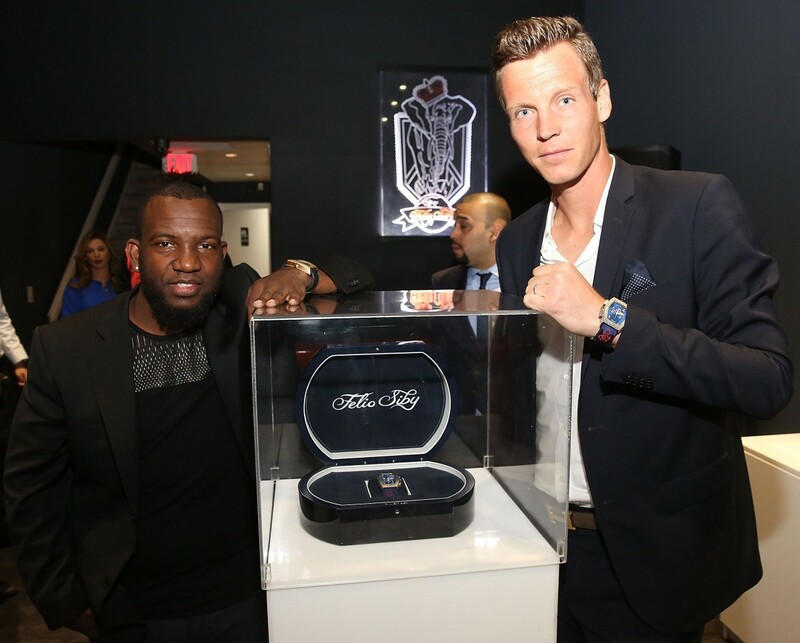 As a Felio Siby Brand Ambassador, Berdych, a Czech tennis pro recently joined CEO and founder Dominique Siby in Miami to unveil the signature watch. 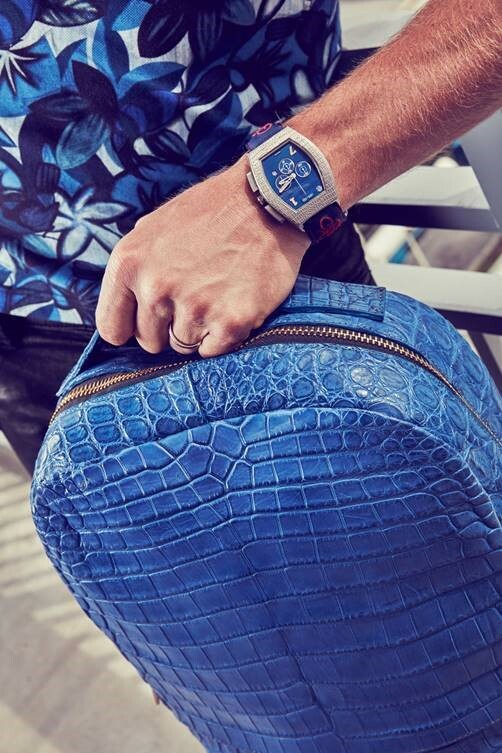 The striking blue watch, custom-made with an athletic band allows Berdych to wear the watch at all times – even on the tennis court. The limited edition piece is breathtakingly stunning with a whole new level of elegance and sophistication (price available upon request). 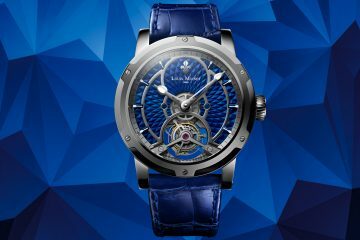 Dominique Siby is designing a series of limited edition, high-quality timepieces which incorporate a new millennium approach. 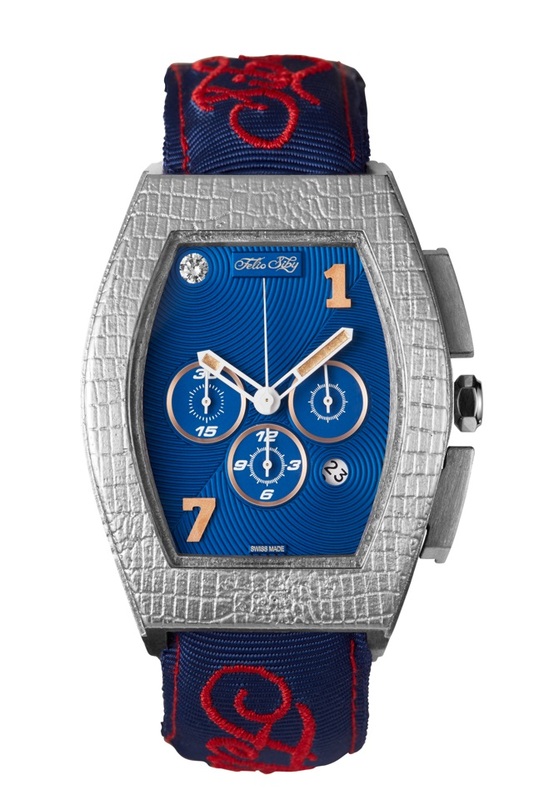 A watch designed exclusively for Brand Ambassador Brazilian F1 driver Felipe Nasr will be available in May. Committed to superior watch making, Siby adheres to the elements of premium detailed workmanship, precision and elegance. 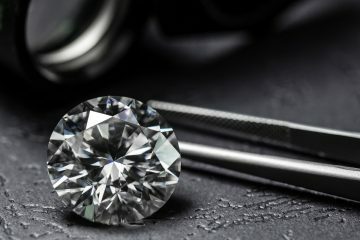 In just a short few years, Dominique Siby has amassed great success in the clothing and accessory industry and now looks forward to garnering even more recognition from his watches and partnership with Tomas Berdych. 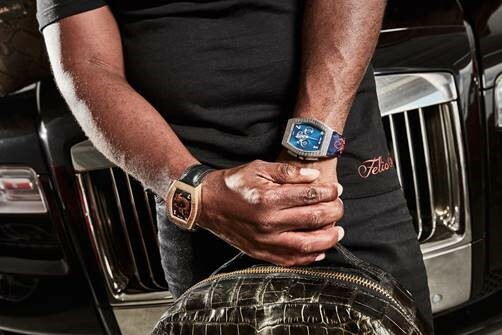 As an avid tennis fan and with a great appreciation and eye for luxury goods–especially timepieces–Siby anticipates big things for the brand. “It was a dream come true to build a watch and it is an incredible feeling to see it come to life–it’s an even more amazing feeling to have Tomas Berdych as a Brand Ambassador. 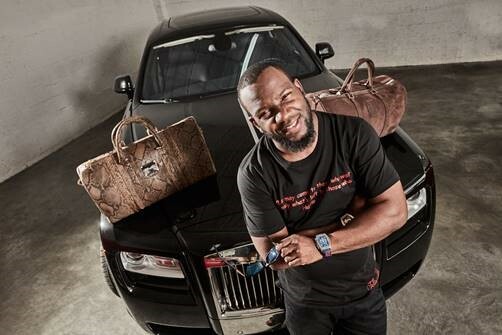 I am glad to have him as part of Felio Siby family,” said Dominique Siby.